Tile Town are committed to supplying high-quality tiles and tiling products to Nottingham, Derby, Leicester, Chesterfield and Mansfield. We also boast next day delivery all across the UK. We have cemented ourself as one of the leading tile suppliers across the UK by recognising the importance of offering our customers a range of high-quality tile accessories and tools that will make their tiling jobs easier and be finished a higher standard. We have a wide choice of tile maintenance products available to go with your choice of tiles. 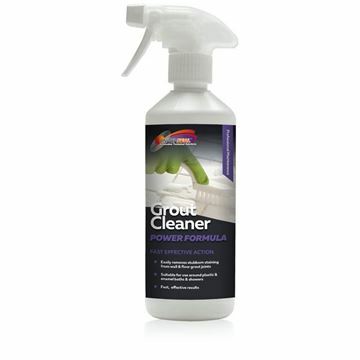 Our range of tile maintenance products are from Universeal, who produce a high-quality range of specialist cleaning, protection and polishing products. 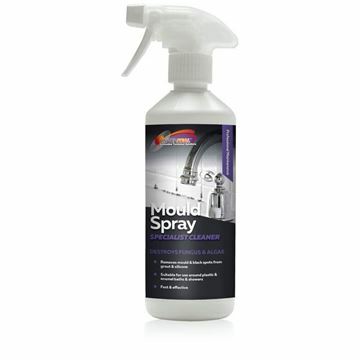 Universeal Sealants has become the world's first sealant company to formulate their products under the unique process of micromesh logo. This innovative technology was created in the USA over 10 years ago and has gone through stringent testing until now. Micromesh Technology is a secret process of blending polymers to achieve the strongest cross linked matrix to give the best performance and durability. 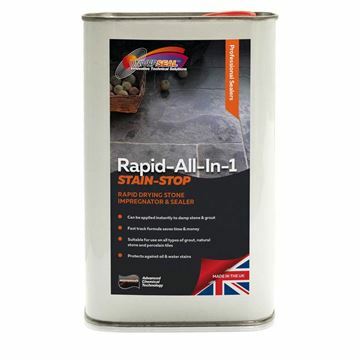 Unlike many competitor brands; Universeal's solvent based impregnators can be applied instantly to damp surfaces, allowing for fast track application, saving down time and money. All Micromesh solvent-based formulas are covered with an industry first, 20 year protection against water and oil based staining. For all aerosol, solvent and water based sealers and impregnators, it is advised to avoid common off-the-shelf household cleaning products, as these can contain harmful caustics and bleaches, which in turn will affect the performance and longevity of the Universeal product. For regular cleaning and maintenance, it is recommended that Universeal 'Easy Clean' is used. 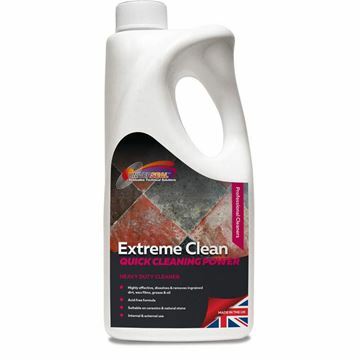 The sheer variety of products in this range means that you are covered, no matter what tiling job you are going to be doing. Ultimate Stone Sealer is a solvent free, water based impregnator that is designed to set into stone tiles to seal them against both oil and water based stains. 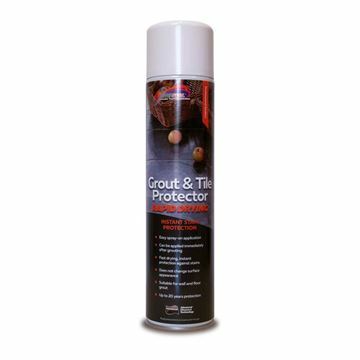 Spray Grout and Tile Protector onto your tiles and grout to protect against a variety of different threats and increase the longevity of your handiwork. 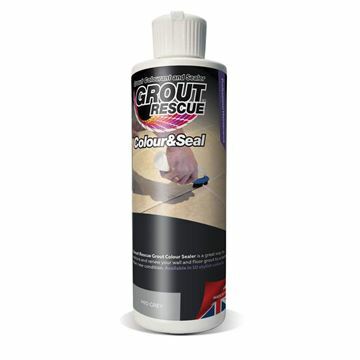 Colour & Seal is designed to restore the original colour to old grout, completing the renewed look of your tiling. 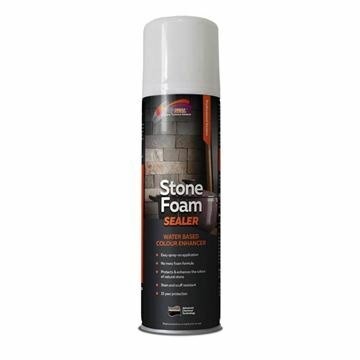 Tile Town makes sure to stock products that help with all aspects of tiling, to ensure that you can effectively do all parts of your job with ease. Founded in 2008 in Dorset, Universeal has seen incredible growth – re-investing profits back into the business to ensure the rate of growth remains high. This re-invested profit goes into things like state-of-the-art production technology, which has led their bottling plant filling more than 2 million units every year. To see the effectiveness of Universeal products in person, why not visit the Tile Town team at one of East Midlands showrooms, in South Normanton and Derby. There you can talk over your plans with the friendly team, who will be more than happy to offer advice and assistance.